Every year at the Virginia Mason Dreambuilders’ Ball, the more than 850 guests receive a special surprise – Patron Cards—a special collection of gift certificates for local businesses. They’re excited to receive the gift acknowledging their generosity and enjoy the benefits from the businesses. And each year guests can count on a certificate from one of Virginia Mason’s longest-standing in-kind donors: Brown Bear Car Wash. 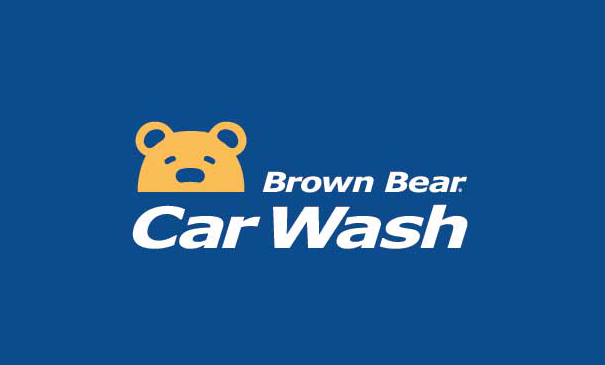 Founded in 1957 by Victor Odermat, Brown Bear Car Wash has generously donated Paw Pack cards, a gift certificate for a number of car washes, to the Dreambuilders’ Ball since 2008. The company’s contribution amounts to over $25,000 of in-kind value each year and adds up to more than $100,000 since they first began donating. Brown Bear CFO, Steve Palmer, has worked at the family-owned business for 30 years and he loves how the organization shows its commitment to the community and environment through charitable endeavors. “At Brown Bear, the Odermat family has established a clear culture of wanting to do the right thing, and we like to think that we’re good stewards of the community,” says Steve. “Virginia Mason is a great organization with a wonderful history and legacy in the Seattle community, so when the opportunity came up to support the organization, we were eager to do so.